So far Lai Jun Wei has created 689 blog entries. His timing of 1 minute 43.03 seconds shaved almost 0.5 seconds off the 2010 record. 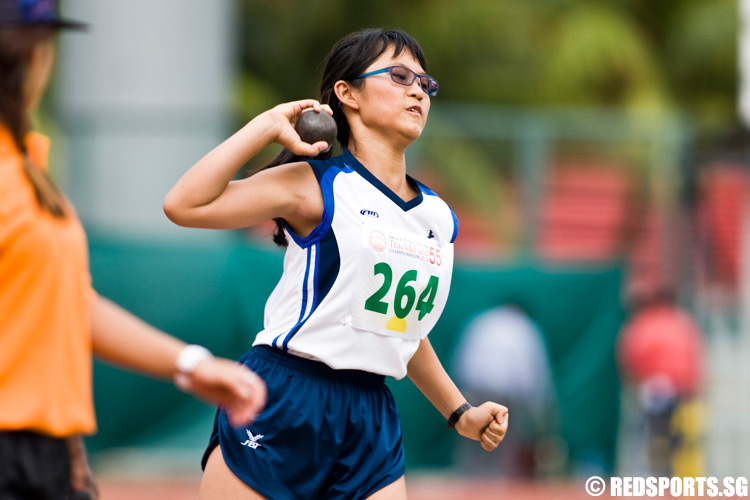 Cheong Jo Yune of Nanyang Primary won the C Girls' Shot Put gold with a throw of 8.44m. 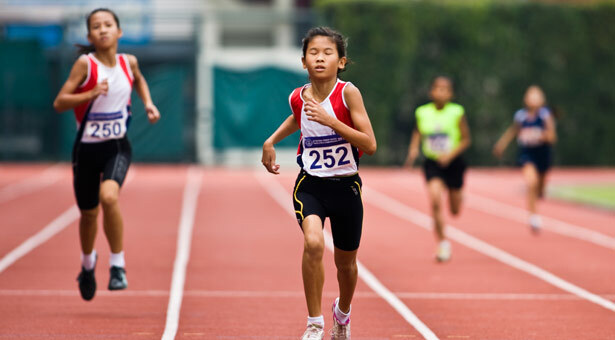 Nanyang and Temasek Primary dominated the 4x100m relay heats as they posting the fastest times at the 54th National Inter-Primary School Track & Field Championships. 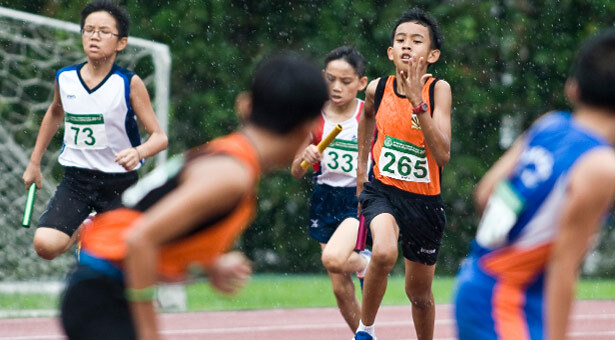 Temasek Primary clinched the C Boys' 4x300m relay with a record time of 3 minutes 11:84 seconds at the 54th National Inter-Primary School Track & Field Championships. 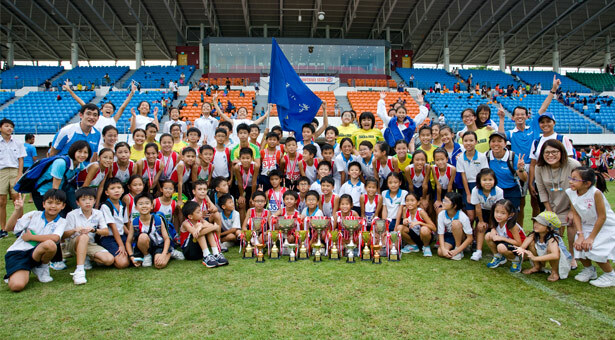 Their result was just over half a second faster than the previous record of 3 minutes 12.26 seconds set by Kuo Chuan Presbyterian Primary in 2012. 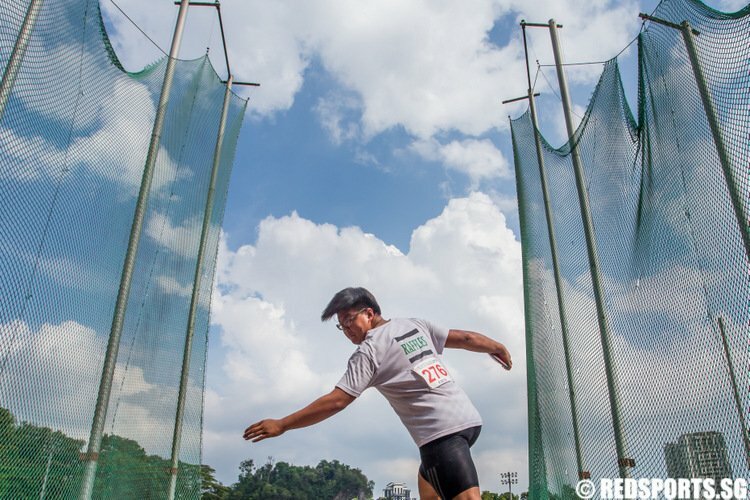 Three new records were set on the fourth day of competition at the 54th National Inter-Primary School Track & Field Championships. 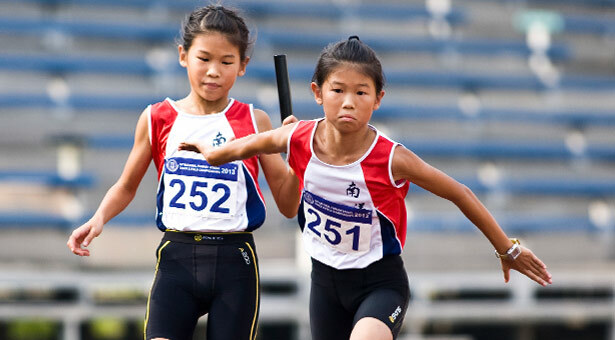 Nanyang Primary's Carlyne Li and Celeste Li set a new record in the D Girls' 300m and 600m respectively. Nanyang Primary clinched top spot in the B and C Girls long jump event at the 54th National Inter-Primary School Track & Field Championships. Mohammad Shaqeer of Northland Primary won the first place in the D Boys high jump event after he cleared a height of 1.21m. 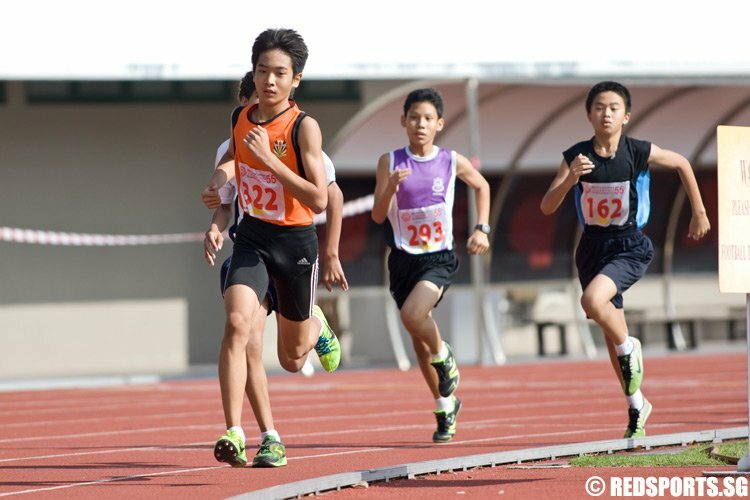 Reuben Rainer Lee of Temasek Primary also set a new record in the C Boys' 600m event.